Here we are going to see how this works as a way of analyzing the life of singer Kurt Cobain. 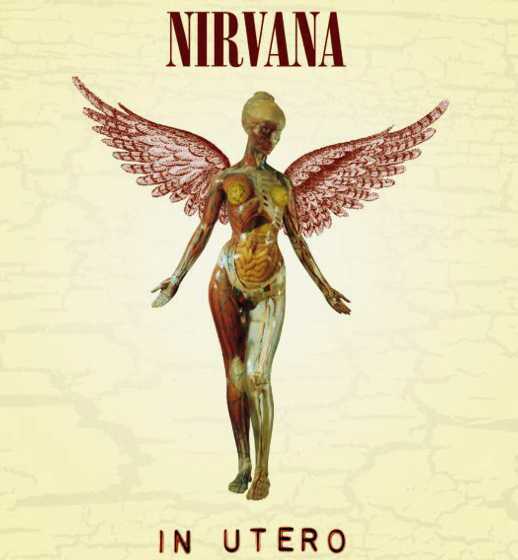 We thought Kurt Cobain might be an appropriate choice for this study as first of all his life was short (making him a quick example) and his death was allegedly a suicide. 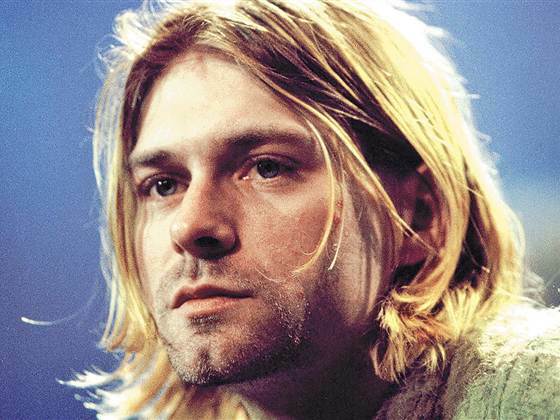 Kurt Cobain was born Kurt Donald Cobain on February 20, 1967. One of the most striking things about this chart is (with the exception of a period between the ages of 5 and 9) it is filled with so many short transits lasting one year. This means that the influences on Cobain as a child would be very fleeting and that he had lived through many different types of transits before he was fifteen. His short year transits include ages 3, 4 and 5, 9, 10, 11 and 12 and 14. This is eight short transits before he is an adult which is almost like living a lifetime of experiences before you grow up. This can also indicate a soul that is old for his age. Another indication that Cobain was old for his age is his birth number, which is 9. This is a very spiritual number as well as one that indicates a leader, which he certainly was in music. Individuals who are born a 9 are likely to shift mass awareness or consciousness in some way. As it is the number of endings it is also the marker of an individual who might consider suicide. It is very well documented that Cobain’s artistic and musical talent began to manifest at an early age and that he first began drawing in earnest around age 5. If you look at his transits you will see that it does indeed indicate a Life Essence 3 period of creative expression and freedom. There are four 3s lasting from the years 1972 to 1975 which indicates that a person that very much lives in the realm of the imagination and not necessarily in a totally healthy way. Dreaming may have been a form of escapism for this young man. Given the number of 3’s and 8’s in his childhood before age ten it is unlikely that Cobain suffered any kind of abusive or deprived childhood as all of those numbers represent family security, happiness and wealth. At age 11 and age 15 Cobain’s chart is dominated by the number 7. These are years that are dominated by the Essence number 7 which can signify brilliance but also depression and self-imposed isolation. As his parents divorced when he was 11 it is likely that this is what triggered these bouts of being depressed. In fact at age 15, Cobain’s favorite drawing subject was animal or body parts which rings true to the anti-social nature of the number 7 Essence Number. In 1983 and 1984, Cobain switched high schools twice which fits in well the Essence 5 dominance of those two years as 5 means wandering, travel and meeting new faces. From 1985 on there is a period of deprivation as represented by the Essence number 6. This was a time during which Cobain was sleeping on friend’s couches and starving for his art. It is also a time of discipline and working on music as he gathered together the band members that would later become Nirvana. In 1988, Cobain formed Nirvana and this is where his numerology chart transforms into a straight slew of Essence Number 8s that except for one year, lasts right until his death. Also during these years, which represent wealth and prosperity he married Courtney Love and had a child. His music made him a very rich man. In 1993, the year before he committed suicide Cobain was experiencing an Essence 5 year which is about loneliness and travel. At that time it Cobain developed an ulcer and a drug habit thanks to the pressures of touring all over the world. This is possibly what precipitated his suicide the following year which was August 8. Interestingly it is difficult to surmise why Cobain committed suicide unless you take yourself outside merely reading the values of the Essences totaled for each year. If you look at his chart there is one single number that dominates all three rows of the First, Last and Middle Names of his chart and that is Number 9. Number 9 is not only the number of revolution, endings and spiritual seeking — it is also a number that can denote a chronic depressive especially if it is dominates the entire chart. The other dominant number is 3, which of course is the number of fame.